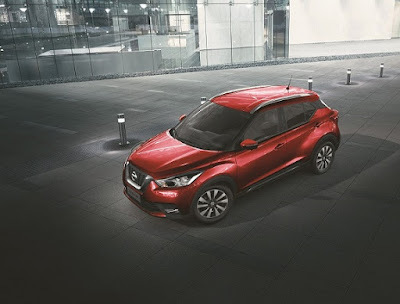 Nissan brings a bold and fresh offering to the UAE’s crossover segment this season! Dubai, UAE, June 14th, 2017: Arabian Automobiles Company, the flagship automotive division of AW Rostamani Group and the exclusive dealer for Nissan in Dubai, Sharjah and the Northern Emirates, recently revealed the highly anticipated, all-new Nissan KICKS MY17 to fleet customers – the vehicle that is set to take on the compact crossover segment in the UAE with its fresh design and avant-garde technology. KICKS MY17 is being launched with a fresh philosophy and state-of-the-art features that reflect a radical attitude and a daring spirit. In addition to projecting dynamism and agility, it is designed to enhance and simplify day-to-day life – functional and practical from every perspective, it is a vehicle created to take the stress out of city driving. 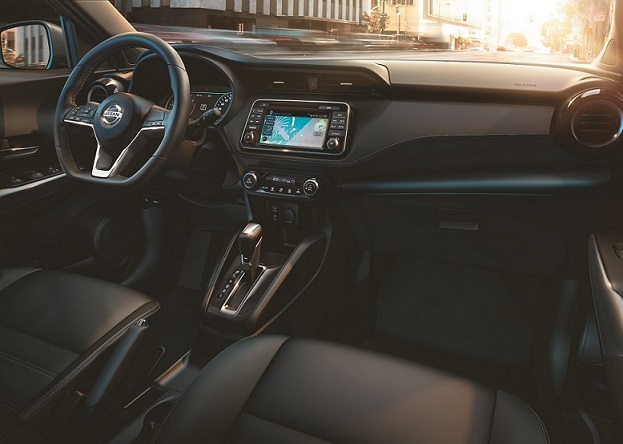 The car has both the looks and the driving capabilities to confidently take on the city, and is also ideal for people that thrive on expressing their individuality. KICKS MY17 is one of the first Nissan models to embody the concept of Nissan Intelligent Mobility – a new technology aimed to reduce stress for drivers with innovations such as an Around View Monitor, a Moving Object Detection system and Economic Fuel Consumption thanks to an advanced 1.6-liter engine and a light weight platform. 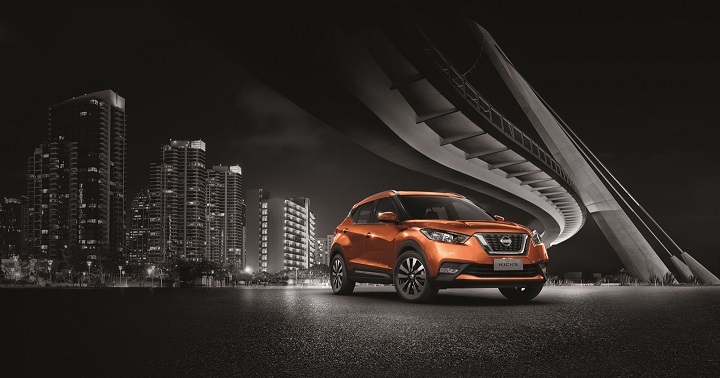 To discover the exciting individuality of the Nissan KICKS MY17, customers are encouraged to visit the Arabian Automobiles Company showrooms for an exhilarating test drive that will make them feel completely at one with the vehicle and the road.